Rachelle from Ozark, Patrick from boucherville & 64 others bought this item recently. A creamy strawberry, tangerine with a hint of blueberry designed to be a ADV. 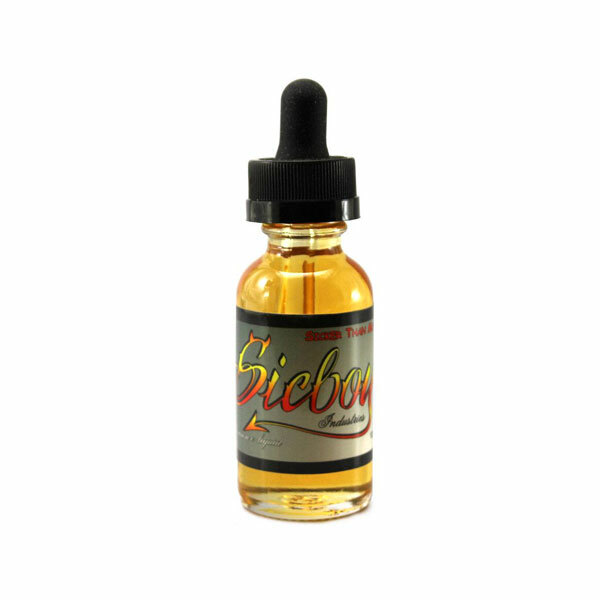 Sicker Than Most is part of the original Sicboy E Liquid line. My all time favorite juice! I love this stuff! Perfection in a bottle! Another home run by Sicboy. U can def taste all the flavors especially the tangerines and strawberries w cream. This will now be in my rotation when ordering from The Best Vape which I might add is amazing at fast delivery and has amazing choices in product! 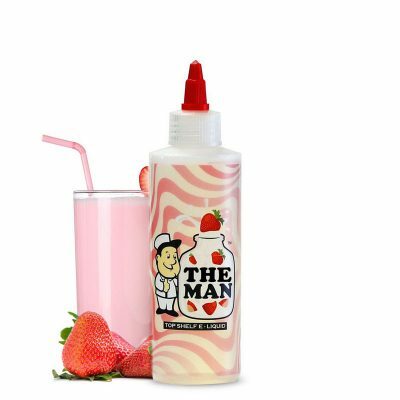 The only juice I vape. Love it! I am a long time MBYC vaper, and was pleasantly surprised to receive a 15ml sample bottle of Sicker Than Most in my latest order from TheBestVape.com. This liquid is fanfriggingtastic! Smooth strawberry and cream at the front, with blueberry and a hint of tangerine on the finish. I am adding STM to my ADV rotation immediately. 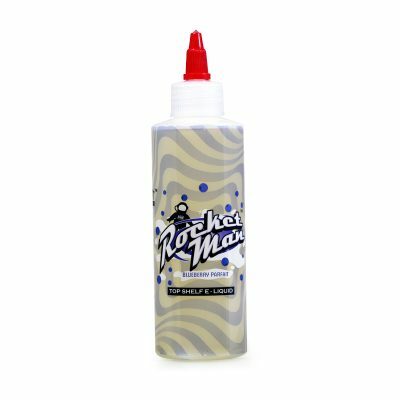 And thanks to TheBestVape.com for introducing us.